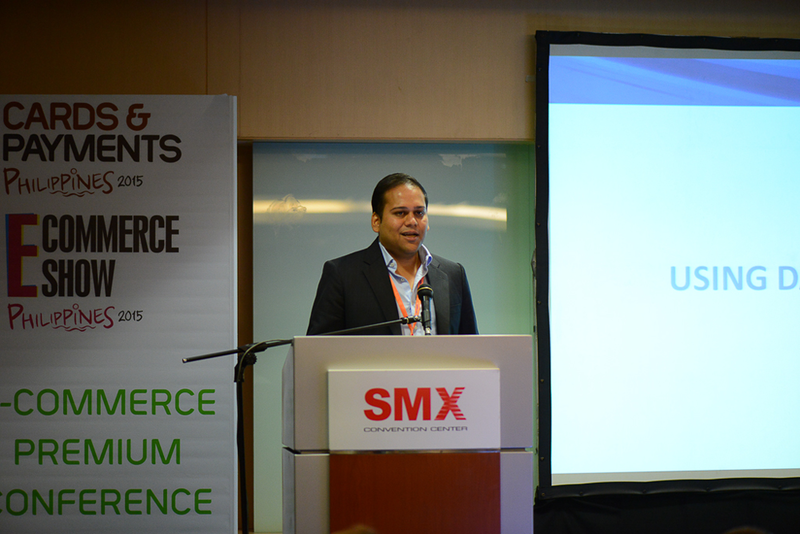 The E-Commerce Show 2015 in the Philippines took place early September this year at the SMX Convention Center Pasay City. AdAsia reports about the trends in one of the fastest growing e-commerce markets in Asia. The E-Commerce show, organised by Terrapinn, features a host of companies and institutions, active in and around e-commerce. Among them are local e-payment hardware, software and service providers, courier companies, as well as e-commerce solutions providers. The show follows the usual format of closed door seminars with speaking sessions in open areas. The Philippines is a diverse and geographically fragmented country. The following data points provide an idea of the e-commerce opportunity and challenges. In the Philippines, e-commerce revenue has grown by 28% on average between 2013 and 2015. The market has challenges because of the lack of trust, lack of customer knowledge and market conditions. There is still a huge part of the population without a bank account or access to a physical bank. Only 31.3% or adults have a bank account. This figure can be increased by providing mobile e-payment options, clearly an area with serious growth opportunities for solution providers. Filipinos are also using mobile a lot. For some businesses the mobile app is a bigger source of revenue than their e-commerce websites. Logistic challenges are enormous as well with customers spread out over 7,100 islands. Some low density areas are hard to reach. These areas also have low retail presence, which leads to an expensive delivery infrastructure. Finally, there are currently 35 million Filipinos with access to the internet and this is expected to grow to 70 million by 2018 driven mainly by mobile internet access. This means that the Philippines present an opportunity with its own challenges for established and new players. Two days of presentations provided great insights in the actual challenges and opportunities. The programme featured start-ups like, Foodpanda, Lamudi, CashCashPinoy, PinoyTravel, FlipTrip, FourEyes, MobExt and Carmudi. 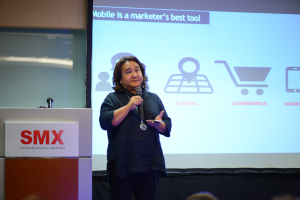 But also established corporate brands like Facebook, Philippine Airlines and McDonalds took the stage. Margot B. Torres, Vice President for Marketing and Communications, McDonalds. Quentin Bouche, Managing Director, ENSOGO. 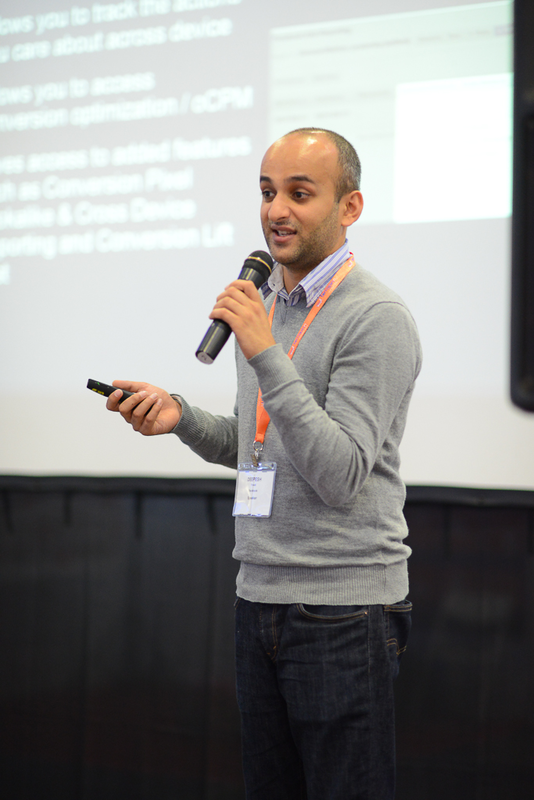 Deepesh Trivedi, Head of Retail and eCommerce, SEA, Facebook. The topics and challenges addressed are mostly familiar to players in any part of Asia when it comes to e-commerce. Logistics e.g. is not only about reliable delivery. McDonalds explained how they deal with logistical challenges themselves so they can keep prices low and are still profitable. 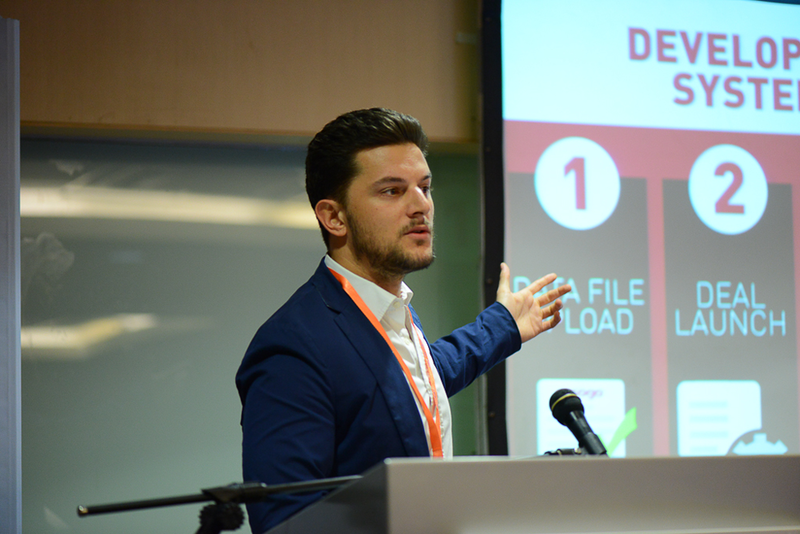 Ensogo presented why payment, redemption and efficient return solutions should be part of the service mix. Foodpanda explained that they arrived late in the market and that they are competing against local incumbents. Carmudi presented their growth strategy that is heavily geared towards emerging markets and explained how they use data to drive growth. Interesting enough they are not ‘digital only’. They advertise on television to drive awareness. 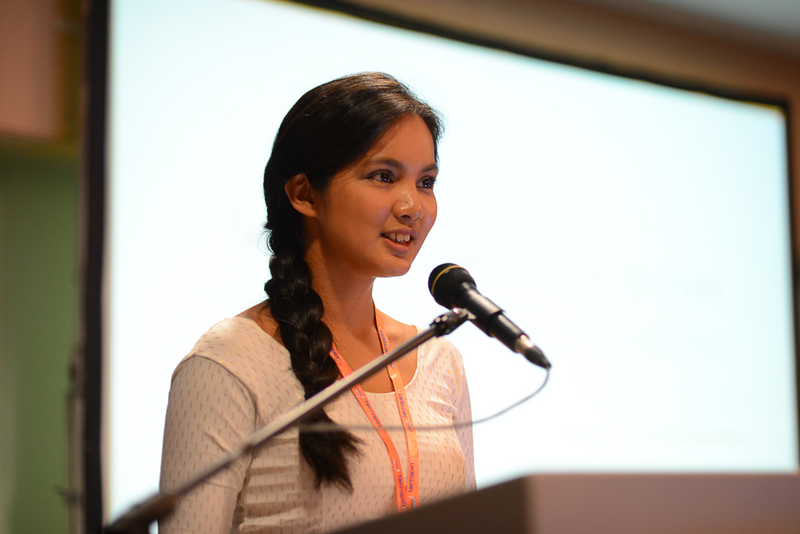 Small can be beautiful is how FlipTrip explains their business model and they rely on storytelling to sell trips to smaller and more remote travel locations in the Philippines. Facebook is also an important player in the Philippines. They are very active in helping e-commerce players creating an omni-channel approach across multiple channels. Finally Philippine Airlines provided insights in their customer strategy. They focus on awareness, engagement, re-engagement and re-acquisition of customers. To achieve this they invest in fast, secure, reliable and multi-channel e-commerce services with relevant payment options for both banked & unbanked customers. Since the event also hosted the Cards & Payments show, there was naturally a focus on payment and specifically mobile payments. We look forward to the next editions of these shows. One will take place in November in Jakarta and another one is planned in Singapore in April 2016. For more information about future events, visit the Terrapinn website.